Have you seen all those tv ads for Angie's List? Well, apparently they are working. I have a friend who used Angie's List to find a subcontractor in Boston...and that was before I saw the ads. Her mention of Angie's List was the first time I heard of them. Fast forward. Angie's List will go public via an IPO on November 17, before Thanksgiving. Angie's List, based in Indianapolis (how about those Midwest IPOs? Groupon, based in Chicago just went public. ), plans to raise $114 million+/-. It's not profitable, due to significant marketing costs, but it's growing like gangbusters and needs money to fuel that growth (and pay off/release some of their investors). So keep your chin up. 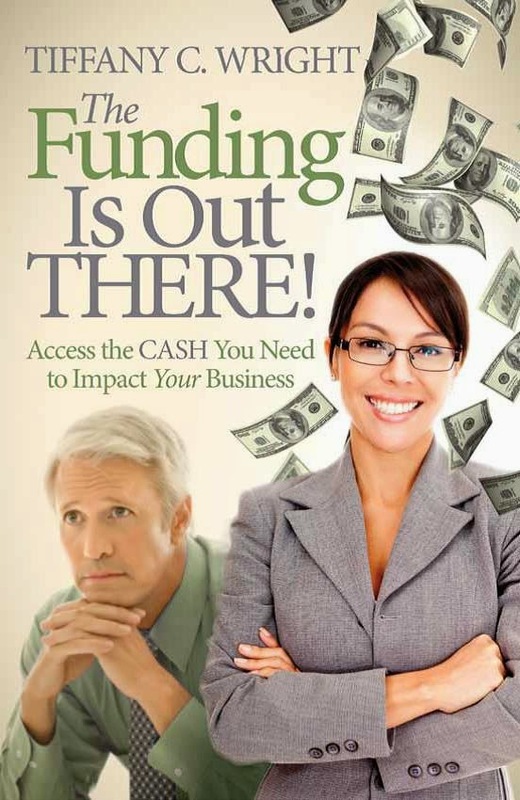 There's hope for your business' funding.